NCSoft's free-to-play MMO has been around for a couple of years already in Asia, but it has only recently made it out to Europe and North America. Already MMO fans have taken to Blade & Soul's beautiful graphics and unique reaction-based combat system. 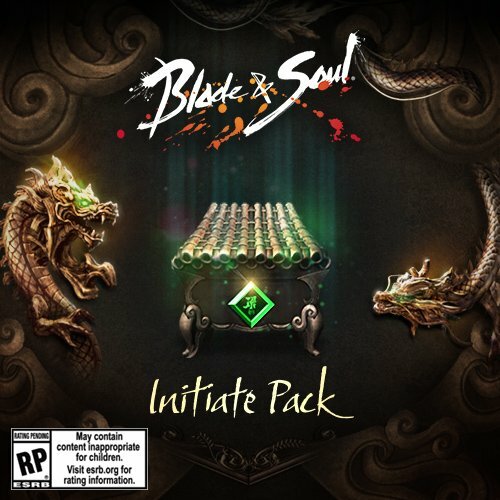 For those who have always wondered how well a fighting game would transfer into an MMO scenario, Blade & Soul provides a solid hybrid of the two genres that works out surprisingly well. However, Blade & Soul does embrace the more grind-heavy aspects of older MMOs that makes knowing what you are doing before jumping in even more crucial. Those looking to give Blade & Soul a quick (and free) try, make sure you keep these 8 tips in mind. Blade & Soul does share many things in common with the typical MMO system, but its action-based reactive combat allows for somewhat more flexibility in fighting styles. Those who thrive in the world of fighting games will find they will thrive in Blade & Soul if they treat it as such. Players should consider proper spacing between their opponents and their avatar as well as utilize combos and juggling for maximum damage. Outside of some bosses, there is no warning prior to attacks aside from watching the attack animations. By paying attention to the monster, players are expected to dodge and counterattack instead of just soaking the damage to the face. This is even more important when playing a class that relies more on evasion than blocking like the Blade Dancer. 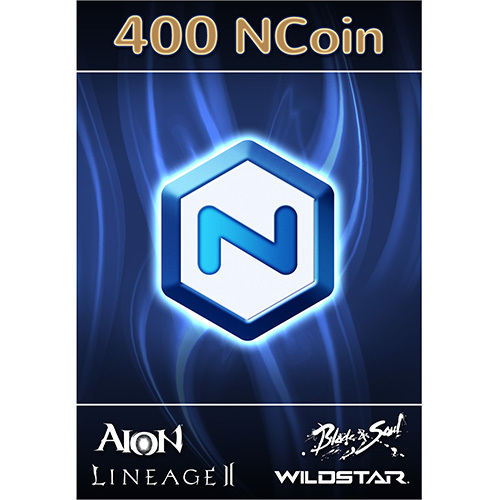 For every two levels you gain, you will get access to surveys from NCSoft. While answering a few multi-choice questions kind of takes away from the immersion, they do reward you with all sorts of healing items as well as rare unsealing charms and keys. Alternatively, everyday you will also get two spins on the Candyland-esque Daily Dash. You roll the dice and move through the board, picking up more free items as you go. As you progress along the board, the items get rarer and finishing the 100-space board will get you a special prize that changes by the month. Starting at level 15, you will get a skill point every time you character levels up. However, players will need to reach Act 1, Chapter 17 in order to assign skills. The skill point options range from giving skills added damage to adding healing effects. However, as you progress down a skill tree you can completely change an effect of a particular skill. However, don't be afraid to play with skill point trees to find what works for your play style. Unlike other MMOs, there is no penalty for resetting your skill points, so do it frequently and don't worry about being impulsive with it. Jadestone Village is the first major settlement that players will come across and is generally where they first learn how dungeons work. However, Jadestone Village is also home to the game's various crafting and gathering guilds. Like crafting in other games, the guilds interact with one another by producing different goods. For example, you can gather ore for the Prospector's Union and take it to the Forgekeepers to refine it into different items. Plays can be a member of two crafting and two gathering guilds. There are seven crafting professions and seven gathering professions so try to choose ones that work well together. The party finding system in Blade & Soul is possibly a touch more complicated than it needs to be. Once you get about half way through the first act and enter the aforementioned Jadestone Village, you will be able to party up to do dungeons. While you may find dungeons before this, they are usually easy to solo even if they say they are not. Regardless, you can join a dungeon party in one of two ways. At the front of many dungeons there is a dragon pillar in which you can use the 'F' key to search for other players looking for a dungeon party in the area. You can also hit F7 anywhere to choose a dungeon and join or make your own party group. Alternatively, from the party finder window you can also look for a cross-server dungeon party where you will enter into a small cross-server area before heading into the dungeon. This is a great option for those who chose a low population server because of the game's abhorrent login queues. Players coming from MMOs that feature swollen economies will find Blade & Soul quite shocking. Almost everything in the game only sells for to vendors for a measly few bronze pieces. This is even more shocking when you discover vendors sell crucial goods for five silver pieces at minimum. That's 500 measly bronze pieces, people. This leaves little room for impulse purchases. Try not to spend your money even later in the game as upgrading your weapon and soul shield requires a lot of coin. In Blade & Soul, a Soul Shield replaces the armor worn in other MMOs by giving you HP boosts and other minor stat bonuses depending on your class. You will want to focus on collecting all 8 pieces, which can be a task as you go later in the game. This is worth doing not only for the stats, but you will also receive set bonuses as you collect 3, 5, and all 8 pieces. While you can buy some pieces of a soul shield, others can only be found in dungeons, so it may require a bit of grinding and prayer to RNGesus. This is probably the most important tip to know before starting Blade & Soul, so why not leave it until the end, right? Anyway, in Blade & Soul, keys are used to open up chests and unsealing charms are used to unseal soul shield pieces and weapons. Unfortunately, both items are rewarded to players sparsely. Even at advanced levels, they are expensive to buy, and only rarely they can be obtained through surveys, Daily Dash, and crafting. Instead of unsealing every item you find, salvage them instead. This will provide fodder to level up weapons and accessories that you already have. Later on, this fodder can also be used for powerful fusions as well, so don't bother wasting unsealing charms on weapons or soul shield pieces when your gear is already good enough. A possible Wartune replacement? Blade and Soul seems more to the point in regards to gameplay and leveling. Curious, what's the storage system like? Are you given ample storage (inventory space) or small amount?